Hostess Kitchens are a thing of the Past? Why do terms like ‘Hostess Kitchen’ and ‘Master Bedroom’ still appear in building plans and marketing of new homes? This is 2019 – what’s going on in our industry? And what on earth is a hostess kitchen anyway? Banishing gender flavoured terms from project documentation around 30 years ago, seemed like an appropriate thing to do. What was a seemingly benign gesture, was perhaps more of an indicator of the changing landscape in the design and building industry in our regional area at that time than I thought. Building Design is inextricably linked to the Building and Construction which has historically been a male dominated area. Traditionally, the responsibility of the ‘design’ of your home was entrusted to the Builder. There is no doubt that you could achieve your dream home, as long as it was aligned with your builder’s idea of what was achievable, what you should have and was often a carbon copy (or mirror image) of what he had built before and probably on the site next door! Making your house your own was totally do-able. “Sure! We can add a fourth, bedroom – no worries!” A Master Bedroom and three others – hooray! Within the industry, the roles of the Builder, the Client and the Designer have changed. Accessibility to design professionals who can meet the expectations of the contemporary Client is now very achievable. Women play a key part in this evolution within all areas of the Design and Construction industry. There are more women than ever studying design and architecture with slightly higher than 50% of design students now women. What is concerning, is the smaller percentage of women designers and architects who are actively practicing. According to Building Designers of Victoria statistics, the current membership consists of 27% of women. Working as sole practitioners, partnerships, in small practice and within the corporate sectors. There is no doubt being a Building Designer is tough, tiring, requires drive, passion, dedication and commitment. Not always as glamourous as what it might seem. Meeting expectations of Clients, satisfying regulatory requirements, knowing and applying construction science and methodology, preparing and administering contracts, dealing with budgets and project planning is not for the feint hearted. All overshadowed by the sense of achievement when standing inside a completed building. 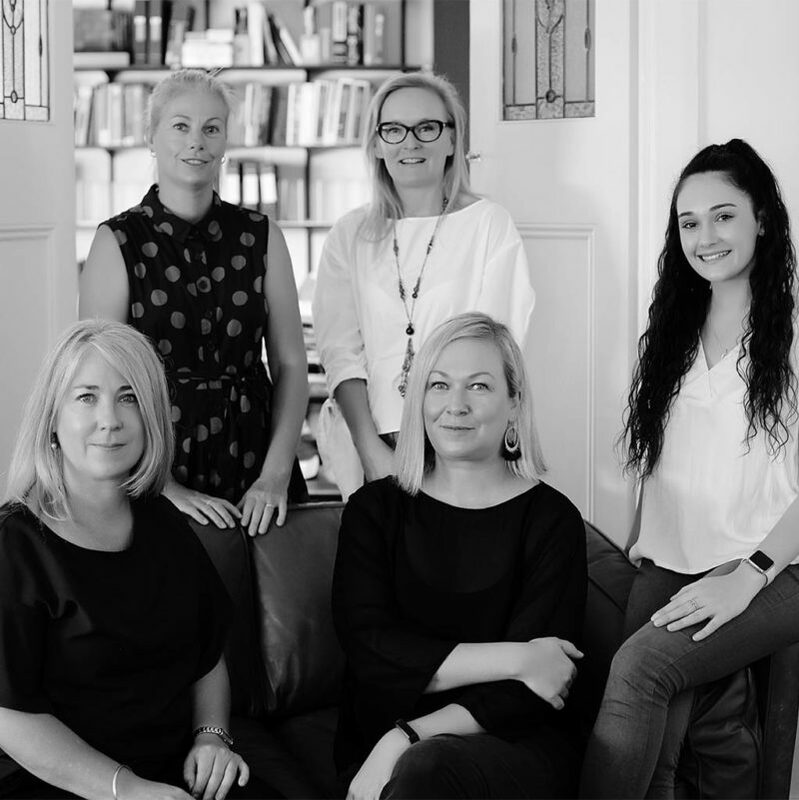 On this International Women’s Day, it is important to acknowledge and celebrate the achievement of women Building Designers and to revisit the commitment to encourage, support and mentor young women entering the industry. Focussing on our abilities, embracing our perspective and philosophy from a female view point will ensure that our place in the design world is strengthened and that we can continue to make relevant and positive contribution to the built form within our cities and towns for our people, family and communities.